I’ve been extremely sore the past couple of days, likely because I have been performing unorthodox workouts with a new personal trainer. His style of training vastly differs from my own, but I feel as though incorporating new and innovative techniques into your routine will only benefit your overall abilities in terms of an overarching skillset. 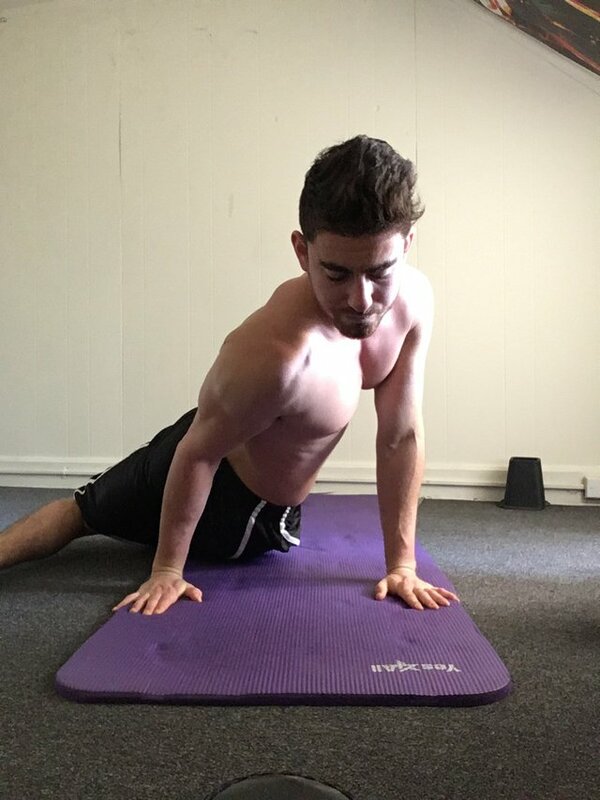 My general training technique includes bodyweight, yoga, and calisthenic movements and stretching. Usually improvisation plays a major role in how I train because I never like to do the same thing twice. I’m constantly changing things up to challenge my body in ways it has never seen before. This new training style has challenged my body in incredibly different ways than I am used to. I’ve been working on a ju-jitsu technique classified as FIT-jitsu. The technical movements and continuous repetitive nature puts stress on several regions of the body at once, and if you are not used to this, then soreness is inevitable. This type of training is extremely useful for real world scenarios, however, and it’s usefulness is extremely valuable for self defense purposes. Sounds great to mix it up! I am trying to do the same as machines at the gym is getting boring fairly quickly! Yes, that’s for sure! Machine work can get boring very quickly! Always good to keep mixing things up. Glad you see to active and optimizing your health while also earning actifit tokens !! Hi conradsuperb, it is amazing how the body becomes flexible more and more with consistent workouts. I have this with my Tibetan Rights and yoga. Yes, for sure!! it also happens in the opposite direction if you are not diligently practicing mobility and stretching, I can attest ! !